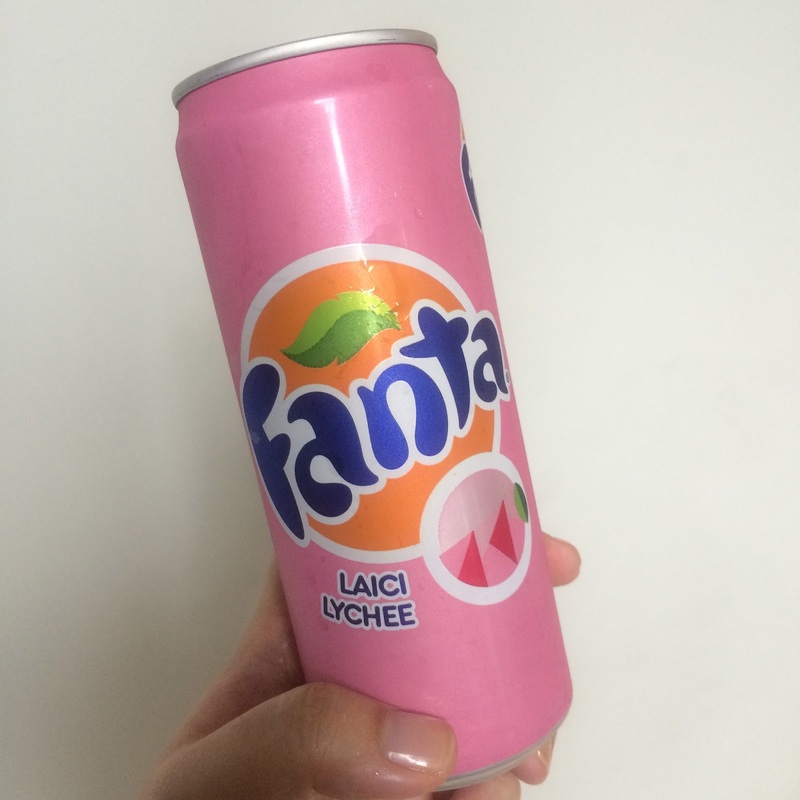 Whilst I was away from KL, Fanta launched a new soda flavour- Lychee! About time they came up with something new, for so many years it was just Orange or Grape. Not that I don't like them but this is a nice addition! Light, not as sweet at the other two and it really tastes like lychee! I like it!